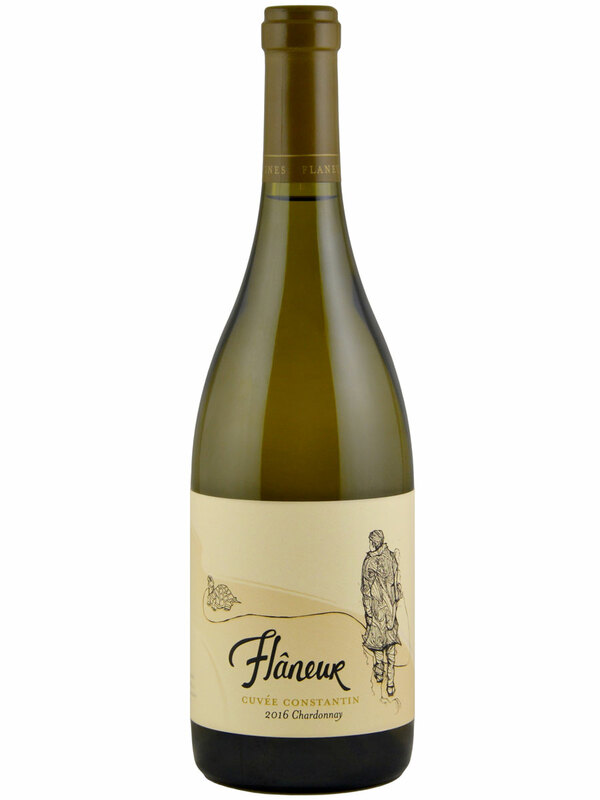 Flâneur Wines is dedicated to creating distinct and memorable Willamette Valley wines that tell the story of time and place with each sip. From our estate vineyards in Newberg to our Carlton winery, we invite our guests to come experience the gracious, unhurried life of the flâneur. Super concentrated, dense and impactful. It’s stacked with stone fruit flavors and a buttery bite of brioche. A refined, well-built wine… Layers of butter, butter brickle and toasted hazelnut wrap around the fruit. 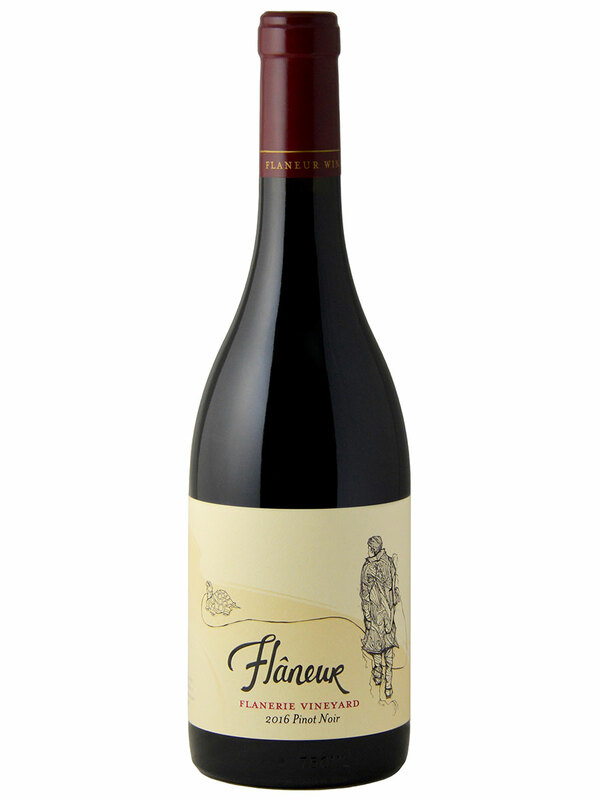 The palate has a super silky texture and seduces with plush, ripe cherries. This is right in the zone.